As a service provider to Veterans Affairs Canada, we offer transition services to all VAC clients including former RCMP. 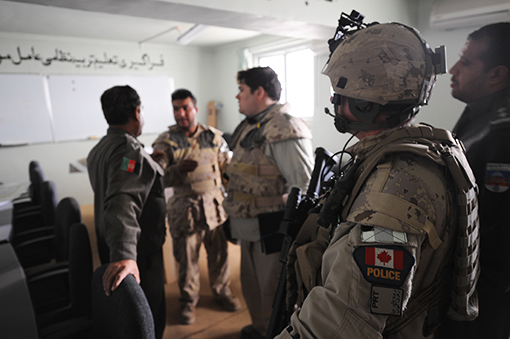 Over the past years a number of former RCMP have attended our programs, with backgrounds ranging from CIVPOL postings in Afghanistan to Intelligence Analysts to assignments in remote areas of Canada. We have found that RCMP members have fit well within our Veterans’ groups, and have demonstrated the same post-program benefits as CF Veterans in their mental health and life satisfaction.